Einstein bot, wheeljack or no. Discussion in 'Transformers Movie Discussion' started by Lazerwave, Jul 18, 2010. We've seen a new possible Autobot that looks Einstein/ Professor like. A Lot of you are saying it might be Wheeljack because he is Professor like, but some are saying no because he's too ugly to be Wheeljack. Don't forget, Jetfire didn't have a beard in the G1 vesion and he was not an old geezer. So the same think could happen to Wheeljack. 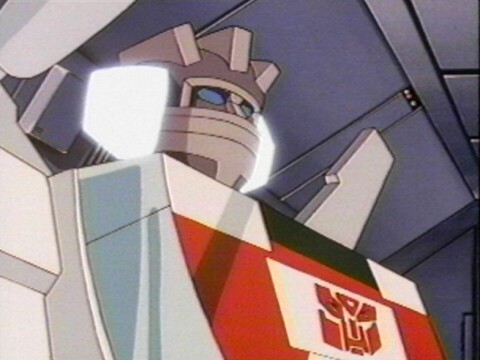 I just hope you will all get it, because if you discorage that it's not wheeljack a professor like Autobot could be someone else and you will never get Wheeljack now. I'm just saying If there is a professor Autobot or that could be the only professor you better hope it's Wheeljack, because if you don't you can kiss him being in the third and final movie Bye Bye. My money is on silverbolt! I hope he's Wheeljack just to watch the nerd rage split the Internet in half. Chances are good, but I'm not too worried. Most of the characters in the Movie-verse just have the name of an iconic character attached with a passing resemblance. Either way, I still kinda like him. Wheeljack is my guess. Looks too much like a mad-scientist type. Would love it if the hair lights up when he talks. Will everyone be expecting a toy of that? I'm going to say no mostly out of wishful thinking. It's kind of reached the point with all the bad things they have done to characters that I used to like that now I start hoping that characters aren't in the films. Well okay that and Wheeljack just always seemed more like the odd inventor type than the whacky professor bit. His beard in Animated kind of fit the character but not the hair on whoever the character is in the movie. Honestly I'm getting more of Perceptor with bad taste in hair vibe off of it. Then again my thinking hardly ever matches the movie thinking so I could be totally wrong. And... And... 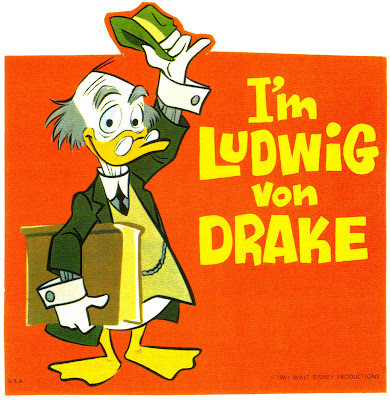 It appears a certain Mr. Corey Burton is the current voice of good ole' Mr. vonDrake as well. Funny thing, but those fiberoptic hairs do have a striking resemblance to Wheeljack's glowing ear thingies. Crap.. I forgot he even existed! I'd want him as Kup or Wheeljack now. I dont know why but i think he is wheeljack. Preceptor that would be the only bot id be happy with.